Maybe their status as the best live band in the UK was tested by support acts Dolomite Minor and Hyena, but as expected; Turbowolf came out on top. British rock is getting better and better every year and Hyena are just one example of the breakthrough acts yet to come. Bringing together contagious riffs with clattering drums and husky vocals; Hyena got Cambridge hooked. Recent release ‘Mental Home’ sounded like TLC, bellowing from the speakers of the dark and dingy venue. New tracks ‘We Live All Alone’ and ‘Forget My Name’ were full of succulent riffs and tasty hooks that are built to be huge. The evident nineties influence is bound to draw some criticism from the pessimistic folk, but with confident live performances and strong tracks to fall back on – it’s difficult to expect nothing less than big things from Hyena. 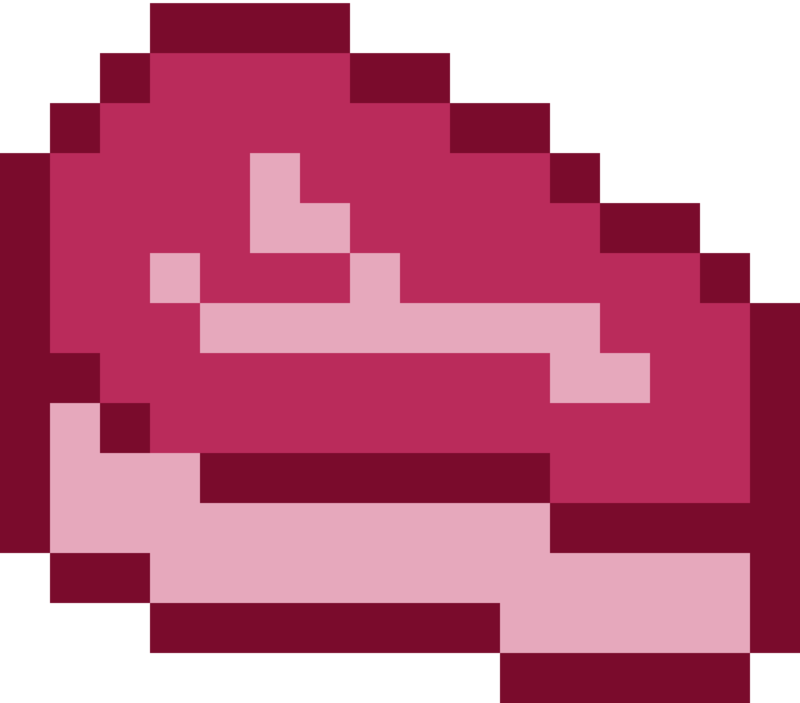 Dolomite Minor took every convention of rock bands and broke it in half. With technical difficulties to start, their set could have easily gone from bad to worse, and with the lead singer sporting a glum and miserable expression, the audience could have got the wrong idea. Both members of this duo have a grotesque amount of talent. Max Palmier (drummer) has as much skill as he does power; in the same breath, Joe Grimshaw (singer and guitarist) manipulates his strings to create rare, exotic riffs that coincide with his distinctive dulcet tones. Arguably, the best thing about this duo is that they both show a deep appreciation of each other’s talents. In moments where the drums become more than a driving force, Grimshaw moves and turns his back to the audience so that the attention is solely on Palmier. This appreciation of one another makes their music so much more intense and progresses their sound into a piece of art, rather than just a three minute banger that’s crafted to be radio friendly. As cheesy as it was watching the male members of Turbowolf walk through the crowd to the stage; it’s clear there was no other way for a band like this to start the set. Chris Georgiadis broke the norm of rock concerts and addressed the crowd with his satirical humour before launching into Turbowolf’s heavy metal/ psychedelic/ electronic noise. And boy was there an explosion when they did. The teasing guitars in ‘Invisible Hand’ opened up the set, whilst ‘Ancient Snake’ invoked harmonious roars of screaming guitars and hammering drums to a more than rowdy crowd. Turbowolf’s set continually peaked. Georgiadis challenged himself to crowd surf as far as he could until he reached the other end of the room during ‘A Rose For The Crows’ and proceeded to climb onto a staircase before hurling himself back onto the crowd. Tracks from recently released album, Two Hands, came in large chunks and superbly demonstrated how far the band have come since their debut in 2011. 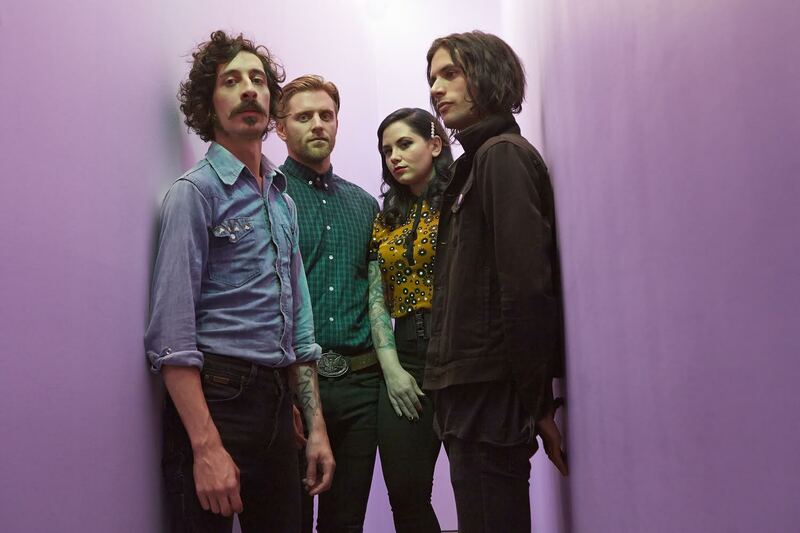 Although Turbowolf haven’t made a huge breakaway from the turbulent noise they've become distinguished for, there seems to be a considerable amount of difference to their sound in the live performances. 'Nine Lives’ and ‘Good Hand’ showed the progression of Turbowolf into a more polished and definable rock band. The awe-inspiring ‘Rich Gift’ was as equally mind-blowing live as it is on tape. The hyped up punks who had previously spent an hour or so flinging into one another, stopped in total admiration for Turbowolf as they belted out the six minute marvel. Ending on 2011 hit ‘Let’s Die’, the band effortlessly maintain the trophy as best live UK band.